Ground was recently broken on the final phase of the Fanwood – Scotch Plains YMCA’s master plan. This construction will add a new 2 story building to the existing complex. It will contain a second natatorium with a 6 lane / 25 yard completion pool, a state of the art child care facility, Y program classrooms, administrative offices, and basement storage spaces. Previous phases created a 2 level wellness center, and doubled the Y’s parking capacity. CAG is very proud to be associated with this project. 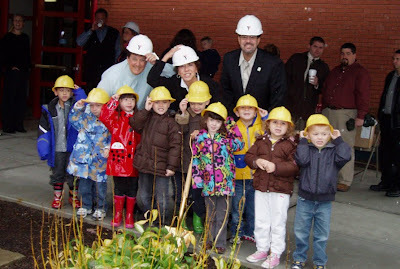 Cornerstone truly believes in the YMCA’s Mission to ‘Build Strong Kids, Strong Families and Strong Communities’. Construction on Phase 1 is almost complete in the new Detective Bureau area of the Springfield Police Headquarters. It will include new male and female locker rooms, a new sally port, and new office areas. 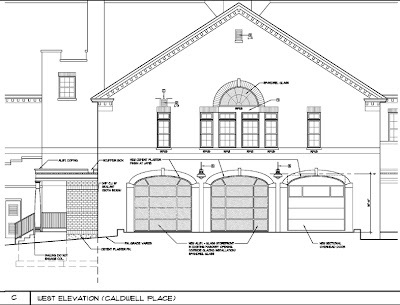 The Township is utilizing the old fire truck bays to house the new Detective Bureau which is currently located across the street. This project will also include an upgrade to the mechanical systems for the existing building, as well as an update to the Police Dispatch Department and communications system. © 2019 Cornerstone Architectural Group, LLC. All rights reserved.